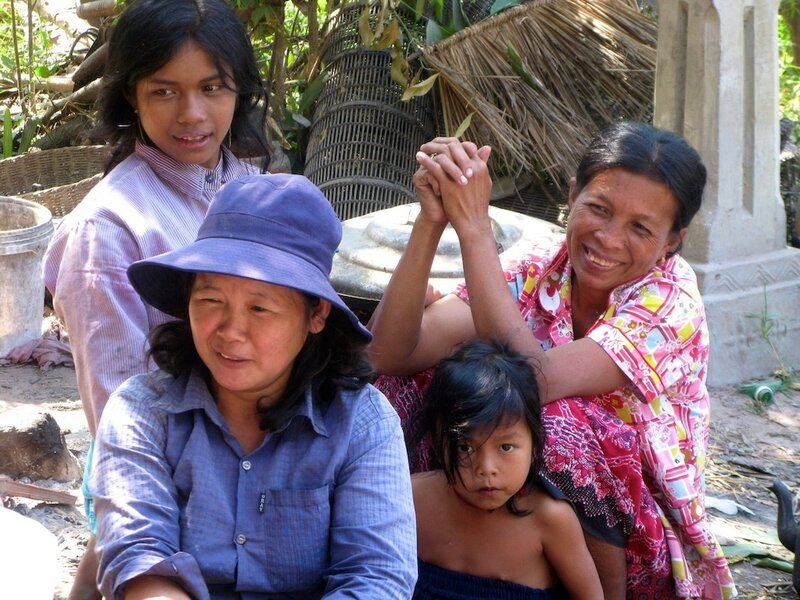 Traditionally in Cambodia, women have always managed the economic activities relating to fish raising. This value chain has in the past empowered them economically, but also socially as result. Today, fish farming is limited to extensive operations and most families tend to focus on farming rice using agricultural chemicals instead of a rice-fish farming approach. By introducing them to aquaponics, mothers and women are able to farm year-round while bringing better nutrition to help protect the lives of their children. "Your commitment to empowering and teaching women and girls to be self-sufficient has made a lasting and positive impact on society"
U.S. Congresswoman Judy Chu, Ph.D. Learn more about the lives of women in Sen Sok in this Director's Cut of Sen Sok Stories: Volume One, our web-documentary series. Narrated by Victoria Hungerford, the documentary explores how the modern history of Cambodia has affected communities and how female leaders are taking charge against all odds, in a society that is otherwise drastically divided along genders. Women in Sen Sok from Donegee Media on Vimeo.